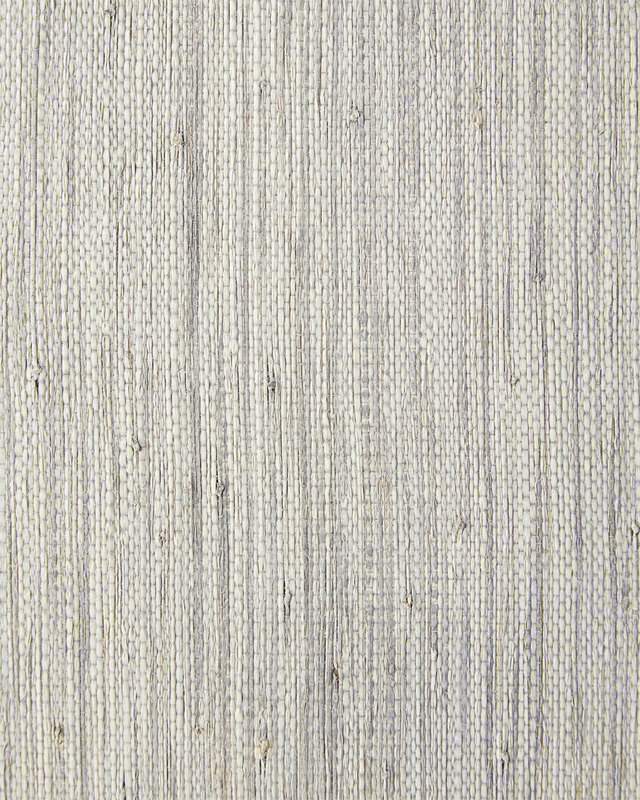 Blake Raffia Furniture SwatchBlake Raffia Furniture Swatch, Fog alt="Blake Raffia Furniture Swatch, Fog"
Print Part beachy, part modern, Blake is a room-changer that doesn’t skimp on storage or style. Woven raffia is meticulously wrapped by hand around a sturdy, clean-lined wood frame, then given five coats of clear lacquer to protect the finish. 6" x 6" furniture swatch.